Alright, let’s get the two obvious things out the way: Buster hand and arm hair. Boom. Done. Sorry. Next time I’ll paint my nails. A third obvious thing is Ramona Singer eyesface VEGAN PEANUT BUTTER FUDGESICLES. I tweaked the recipe for these from the pops my gurl Megan made earlier this summer. I’ve made the espresso ones a couple times then figured I’d swap out the espresso for peanut butter because well, duh. The result is a nice creamy fudgesicle that will rival anything you can buy in the store. Voom voom shebang to that, supermarket. 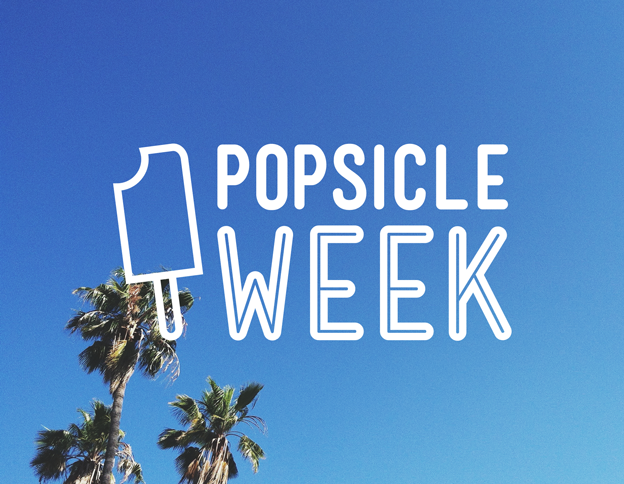 Before we get to the recipe let’s just announce popsicle week, AGAIN. The deets: 26 bloggers, which means 26 popsicles, which means hot fun in whatever’s left of the summertime. Next year we’ll totally get it started sooner, but until then let’s put on our Crazy In Love cut offs and red heels summer outfits and do the popsicle diet. For breakfast: Vegan Peanut Butter Fudgesicles. *Different brands have different amounts of fat. The Taste of Thai brand with the red label was the creamiest of the ones I used. So basically of the fudgesicle isn’t creamy, it’s probably your coconut milk. Place coconut milk in a saucepan over medium low heat to warm. While that’s warming put all the other ingredients in a 2 c measuring cup or anything of that size with a spout so it’s easy to pour in the popsicle molds. Once the milk is heated, no boiling, just warm enough to melt the chocolate, pour over the rest of the ingredients and let it sit for 5 min. Now stir and watch it all combine. Pour into the popsicle mold and freeze. ” Voom voom shebang to that” = my new favorite saying! Yay popsicle week!! This flavour is super awesome!! Being that I’m crazy in love with popsicles that outfit would be totally appropriate..
we can start a beyonce crazy in love group. Anddd thanks for the recipe! I’m a peanut butter addict and don’t go a day without eating at least a spoonful of peanut butter. I might have to be a little silly and try substituting coconut milk with almond milk though, cuz that’s the only thing I have in my pantry right now haha. Try it! I don’t think they’ll be as creamy because the canned coconut oil has all that fat in it, but I’m sure they’ll still be delicious! I did! I made them last night and am eating one for breakfast part 2 right now. I almost drank the mixture right out of the saucepan last night cuz it smelled soooo goooood. I used 1/2 c of chocolate chips and 1/4 c of peanut butter chips to add some more peanut butter flavor. It’s not as fudge-y because I used almond milk but instead, I used crunchy peanut butter so it’s fun to bite on tiny bits of peanuts 🙂 Gonna have to try again sometime with coconut milk! I love the idea for peanut butter chips! I just tried it with almond milk and almond extract! They’re freezing as we speak. !!! Excited to hear how they turn out! I need to voom voom shebang like five of these right into mah belly. UH HUH. If we lived closer I would trade all of these for some of that chicken bake. Popsicle Week? What a fantastic, fantastic idea. Can’t wait to see all the good, glorious posts. My mouth is watering, over the fudgesicles. Simply gorgeous. Yessss love this combination of flavors. Also, is that background the shirt from your Twitter profile? haha It is not! but it is a shirt, good eye! My shirt count for that color is wayyy to high. Um, these are glorious nuggets of fudgey awesome! Hyperbole is my favorite. Stopping by from Take A Megabite and am in love. Can’t wait to see more popsicle madness! I can’t wait until Star Trek is for real and we can beam each other these popsicles. you have no idea how awesome I think that would be. Glad I could be part of the fun! Your pop looks delicious. I bet Gangy would stick it in a glass of vodka. Thank you for participating! You bet she would have one for breakfast. I could punch someone with happiness over these! Oh man, I wish I could have been part of popsicle week. Ignore the fact that I’m the only blogger who doesn’t own popsicle molds (sacrilege). We ALL need a popsicle recipe that can be made with stuff in our pantry in case of an EMERGENCY POPSICLE SITUATION. These sound great and, yeah, I totally have everything to make them. Popsicle week?!? How on earth am I just hearing about this? AMAZING! And so fun! These look awesome and anything with chocolate and peanut butter I am always game for! Thanks Tieghan! We’ll have to get you to throw a popsicle in next time! I almost made a PB infused pop…yer a smart cookie! I’ll just take a dozen, m’kay? So thrilled to have found your blog today! Loving all the pops floating around for this popsicle celebration and whoa – these vegan PB fudgies may just be my new fave! But shhh! Peanut butter + Chocolate = my love language. Marry me? Too soon? Umm, first of all, I am in love with popsicle week. Yes. Secondly, I do have all of the ingredients to make these in my kitchen right this moment. Thank goodness for that, because now I have a serious hankering for these delicious sounding/looking pops. Made w/ a healthy dash of cayenne. Boom. Where do you find these classic popsicle molds? They are perfect, but so hard to find! So happy to have stumbled across your blog today. 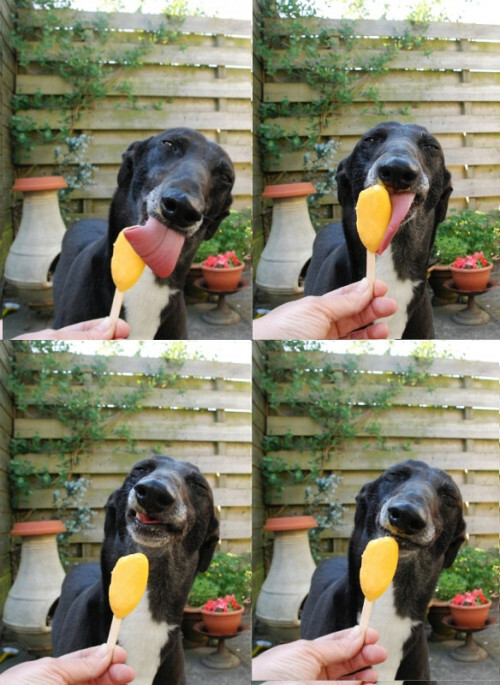 I love popsicle week. Going to get my crazy in love cutoffs right now. I’m shopping for popsicle molds on amazon as I’m typing this! I must be a part of this magical week! 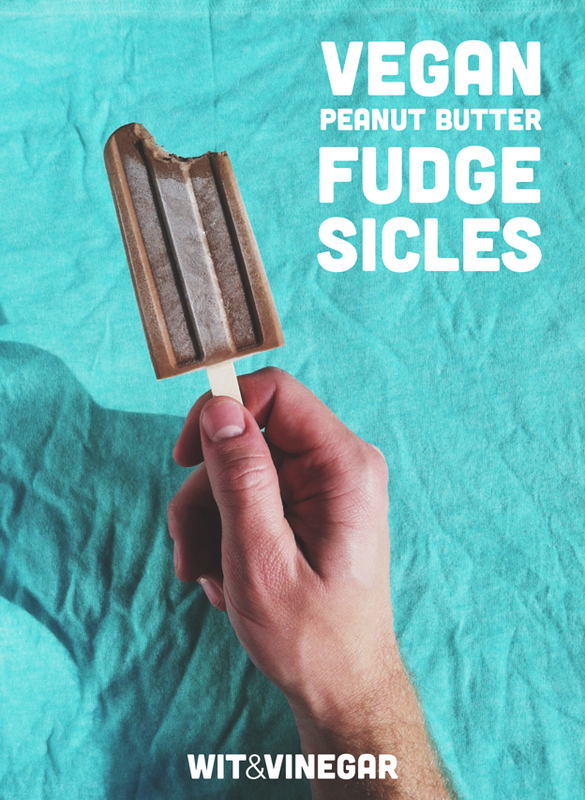 These vegan peanut butter fudgesicles look and sound too good to be true! Can’t wait to check out all the other recipes as well! Happy Friday! Fudgesicles are my favorite type of popsicles and with peanut butter they just got even more favorited! Oh and the fact that they use coconut oil is amazing!! Okay so I’m late to ‘Popsicle Week’ but Billy’s is the first to try. I love love love these, made them today with Peanut Butter & Co’s Dark Chocolate Dreams, and since they add sugar I omitted what the recipe called for. I must say that didn’t upset me any as it was as sweet and creamy as any fudgesicle I’ve ever tasted… thank you so very much for your creative genius and putting this amazing week of popsicles on the internet for all! Thank you SUH much for making this so simple and DELICIOUS!! I used chunky peanut butter and special dark chocolate chips ’cause they were in the pantry already. SUH SUH GOOD!! !